I first discovered Courtney Conway‘s music more than two years ago. It was my introduction to the song “21 Days” via a YouTube video, the first video released well in advance of Courtney’s full-length album bearing the same name. I loved the music and the irreverent feel of the video and I tweeted about it. In the spring of 2015, I heard Courtney’s softer single, “Sweet On You,” and added it to my SoundCloud Spring 2015 Listen-at-Work Playlist which is, as its name suggests, a playlist I listen to at work. Back then, though, I hadn’t yet returned to music journalism. 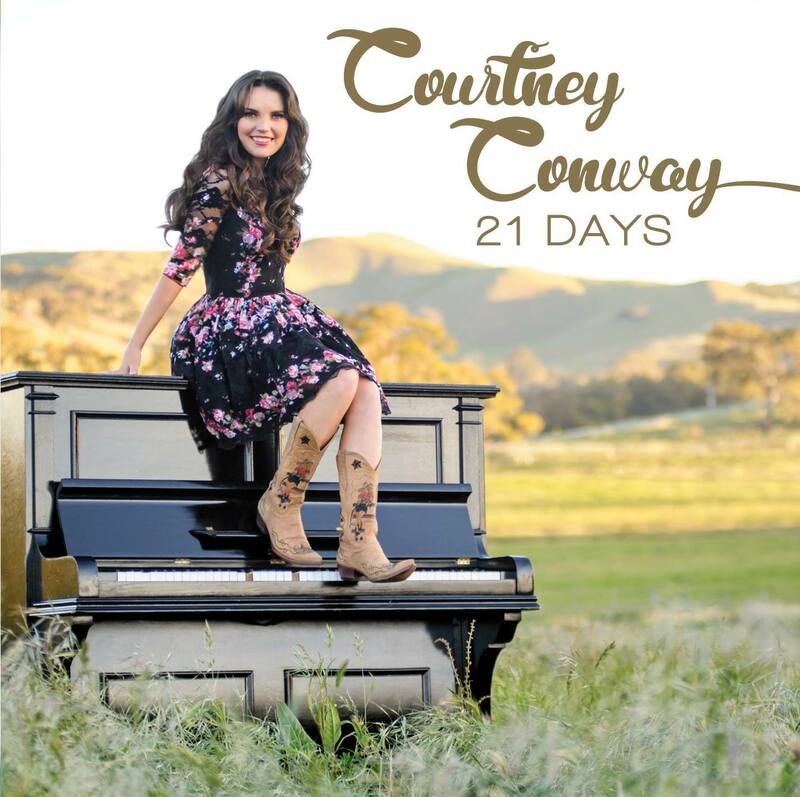 Of course, now the Blog has been up and running since October, and I’m still contacting my favorite discoveries from the last few years one-by-one; recently, I finally reached out to Courtney about reviewing the album 21 Days. And I suppose it’s a bit of a spoiler ahead of the review, but I was pleasantly not-at-all-surprised by what I heard. This is straight-up modern, catchy, radio-ready country with plenty of “new country” trimmings but a timeless voice that would be comfortable with country music of any era. Album-opener “21 Days” is a twang-filled, emotional plea that’s a great introduction to Courtney’s vocal skills, with insistent vocals surging atop the music through most of the tune but also filling lightly-instrumented spots, as well. There’s sass, sweetness, and power. And, of course, that entertainingly unsettling “21 Days” video. Song two, mid-tempo strummer “There’s the Door,” has a chorus you’ll want to learn quickly because it’s so fun to sing along with. Lyrically interesting, musically upbeat and catchy, it may just be my personal favorite from this collection, though I’d hate to have to choose. Next, Courtney seems to be channeling her inner Carlene Carter on “Dance,” an uptempo, swinging country dancehall number, replete with some energetic ivory-tickling and Chuck Berry-esque guitar licks. Also, when I sing along, I replace “twist it, sister” with the name of Dee Snider’s old metal band… just for fun. And “Dance” oozes fun. But back to country music, while Courtney’s voice is reminiscent of Carlene Carter on “Dance,” the song itself seems to be a first cousin to Patricia Conroy’s “You Keep Me Rockin’,” as it absolutely channels that same rockin’ country energy. That’s followed by “Sweet On You,” which takes advantage of another of my personal weaknesses (and possibly yours, too, though you’re loath to admit it) – I love a good “na na” song. Yes, really. But no, that’s not really what you’ll notice most about it. Courtney’s vocal control is impeccable, and the song itself is sweetly memorable. With so many great tracks on 21 Days, I could point out the reason each might be your favorite song, but I’ll stick to a few notable highlights. You’ll get a bit of that Jimmy Buffett-esque country-reggae rhythm on “We Are In Love.” “Hard to Forget” is perhaps the purest ballad on the disc, and it has the earmarks of a potential country chart-topper, with Courtney showcasing her vocal power, sensitivity, and range. “What If You Do” is an insistent plea bound in a catchy rhythm. And “Free Like the Summer Breeze” and “Daddy’s Little Girl” are mellow tunes – “Free” is mid-tempo, while “Daddy’s” a ballad – that tug at the heartstrings like only a great country song can. 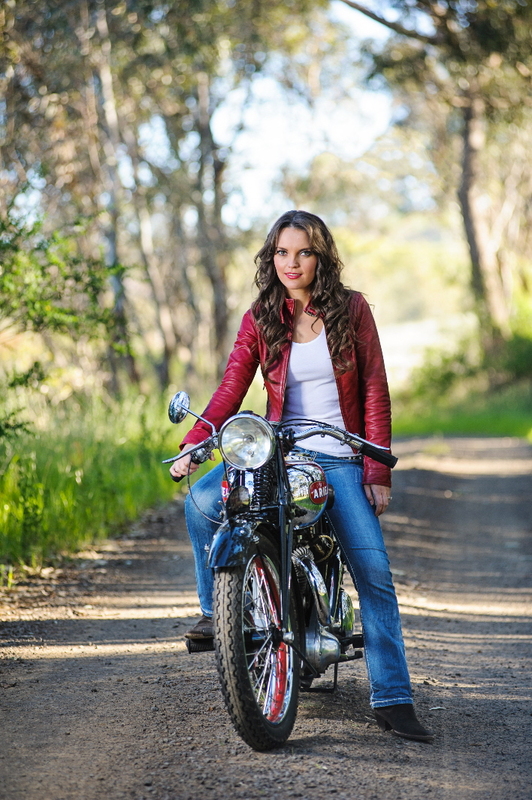 Her vocal range and tone, versatility, variety of country style, and ability to make the listener believe and feel what she’s singing are all reasons Courtney Conway’s music belongs in any real country music fan’s collection. And she also appeals to those of us whose musical tastes center elsewhere but appreciate a talented crossover artist. In a country music scene that produces so many solid-but-unspectacular artists, I’m always happy to share with my readers one who stands out from the crowd while still remaining pure, true-blue country. 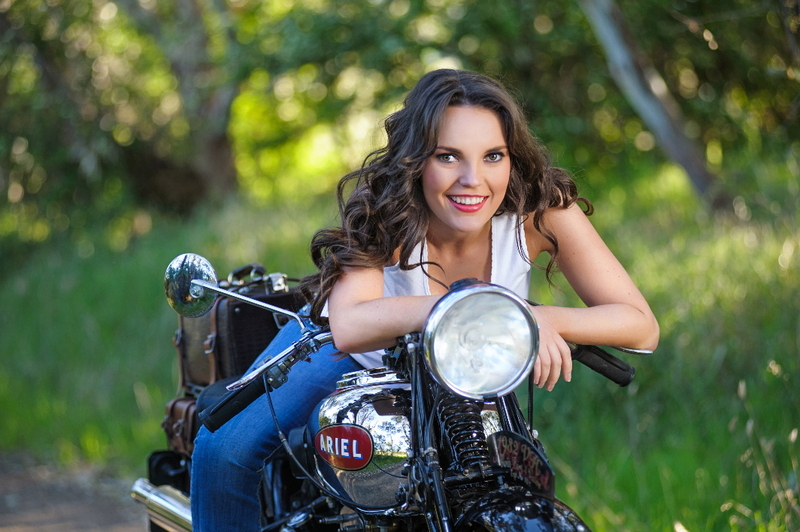 For Courtney, she just announced that she’s about to hit the road across Australia in a production of Always… Patsy Cline. The tour dates are listed here in the announcement on Courtney’s website. I hope it’s a successful tour, and I hope she’s back in the studio soon, too, because I can’t wait to hear what Courtney comes up with next. This entry was posted in Album Reviews and tagged Album Review, Courtney Conway, Geoff Wilbur. Bookmark the permalink.